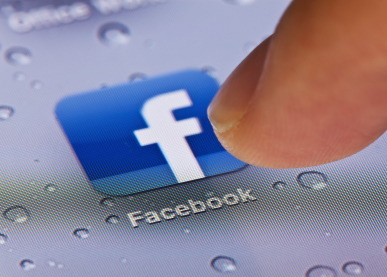 Facebook has just announced an update to its official app for the iPhone and iPad. With the latest version of 4.1.1, Facebook has made the app compatible with hi-fi Retina Display of the new iPad. Also included in the update are options o go offline in the Facebook Chat and addition of 8 more languages. Also Facebook has fixed loads and loads of issues that existed in the previous version. Complete changelog after the break. To update Facebook for your iOS device visit the iTunes and download to enjoy the latest version.